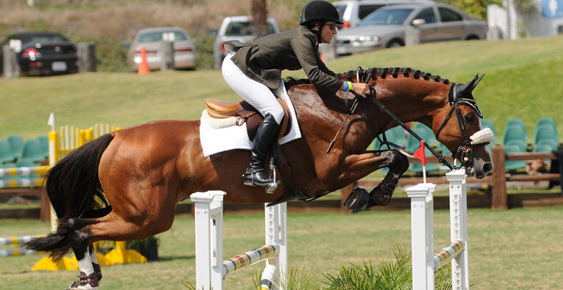 Congratulations to Sara Kenny of Paso Robles, California on the purchase of Chakotay. Chakotay is a 10 yr old Holsteiner gelding (Chesapeake x Esmeralda x LeSanto). He has successfully shown 4th Level and is now schooling all Prix St George. He also has a good start on Piaffe. In addition to Dressage he enjoys jumping and trail rides.